A new startup company appearing on campus could change the way we see consumers and supermarkets, and they are looking for your support. The co-founders Thomas Lambeaux and Jean Hercé for the past year have dedicated most of their time to a social project called Nakiwi. 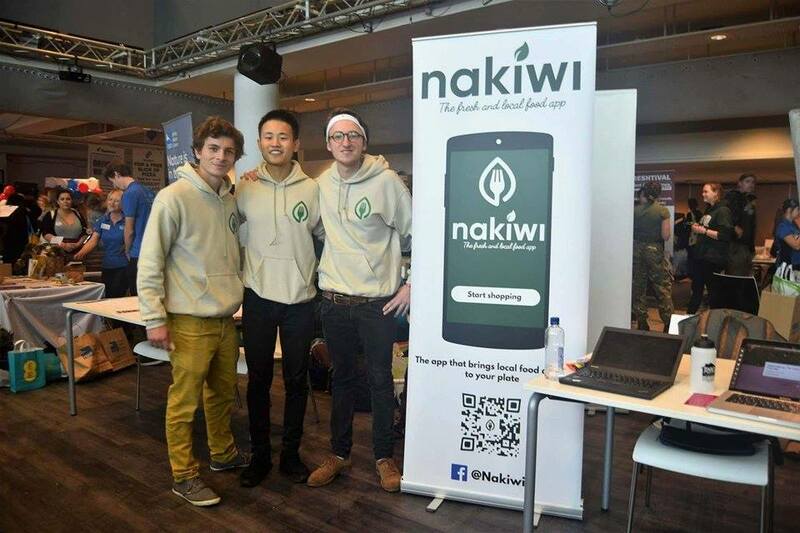 Nakiwi is a student start-up company based in Falmouth, and their vision is to change the perspective surrounding fresh and local food. They are short-circuiting the unsustainable food chain, allowing the consumer to access local and fresh food more easily and cheaply, through a simple and intuitive mobile phone app. They are developing a system connecting food producers directly with consumers, breaking the barriers to fresh and local food. credit: Photo of and provided by Jean Hercé, Drew O’Connell, Tom Grant and Julian Weber. They intend to officially launch the Nakiwi project next September 2018 in Falmouth and but in order to do so, they require your help. They have started a crowdfunding campaign and aim to reach £6000 in two weeks. On both campuses, there is a strong emphasis on developing a sustainable and ethical approach to the way we live our lives. If you are interested, you can show your support on their page. This app breaks any market that currently exists, the main unique selling point and the technical competence is the ability to coordinate an exchange of desired values; the farmer desires to increase profit margins by undercutting stringent economies of scale imposed by large food corporations. The other is consumer desire to act more ethically towards workers and smaller companies. This has the potential to totally revolutionise the industry.